These past two days I got to participate and present at a conference at the Franz Liszt University in Weimar on Jazz Research in the German-speaking countries. There were many fascinating presentations from leading thinkers such as the Director of the Jazz Institute in Darmstadt, Wolfram Knauer, and the Director of the Jazz Research Institute in Graz, Andre Doehring. Even though many great musicians, musical styles, fascinating collaborations, amazing festivals are created in countries outside of the US, very few receive attention inside the US. There are multiple reasons – of course jazz is an art form rooted in the African-American experience and the US jazz market is small and focused inside the country. I’d like to take the opportunity here to introduce a few German-speaking jazz artists that are certainly worth hearing and knowing. And this is just a tiny sample…1. Barbara Dennerlein is a Hammond organ player using the pedal board to play bass lines, triggering sound samples. Originally from Munich, she released a series of recordings on Verve Records with the 1994 “Take Off” charting at #1 in the US radio chart and becoming best-selling jazz album of the year in Germany. She is a regular winner of readers polls for her performances and recordings. Check her out at http://www.barbaradennerlein.com. 2. 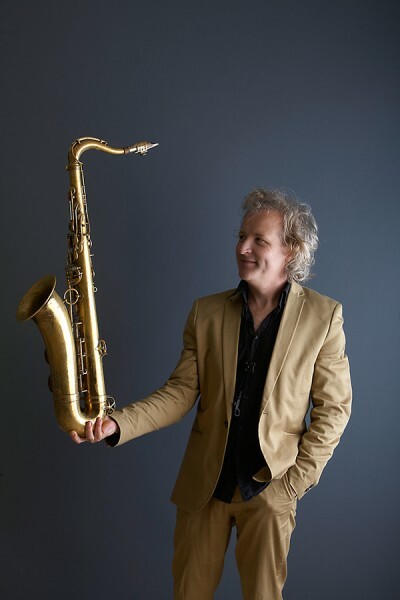 Peter Lehel is a saxophonist/ composer from Karlsruhe who we have had the pleasure to work with off and on for the past decades. 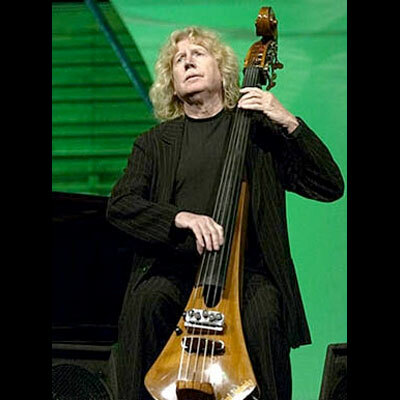 He has been touring with various of his groups throughout Asia, has written music for leading German players, released dozens of recordings, and is especially known for his Hungarian influences in his music as well as his virtuous playing. 3. Eberhard Weber released his ground-breaking album Colours of Chloe on ECM in 1973. He is also known for designing his own acoustic bass and as a producer and theater director. His long-time ECM collaborations are with artists such as Ralph Towner, Pat Metheny, Gary Burton, Jan Garbarek and many more. He also collaborated with British vocalist Kate Bush for four of her albums. 4. Ursel Schlicht is a pianist/composer/ educator/ scholar exploring the realms of new music and improvisation. She has a Doctorate in Musicology and lived and worked in Brooklyn for many years before returning to her hometown Kassel. Her focus is on creating unique residencies with musicians from many genres and parts of the world. 6. Klaus Doldinger started out as a trad jazz musician and moved through Bebop into the fusion styles of his legendary band Passport. He is also a prolific film composer, most known for his score to Das Boot and The Neverending Story.